During Breast Cancer Awareness Month in October, Close To My Heart is helping to raise awareness by bringing back the My Acrylix® Ribbon Warrior Stamp Set and the Ribbon Warrior Stamp + Thin Cuts. 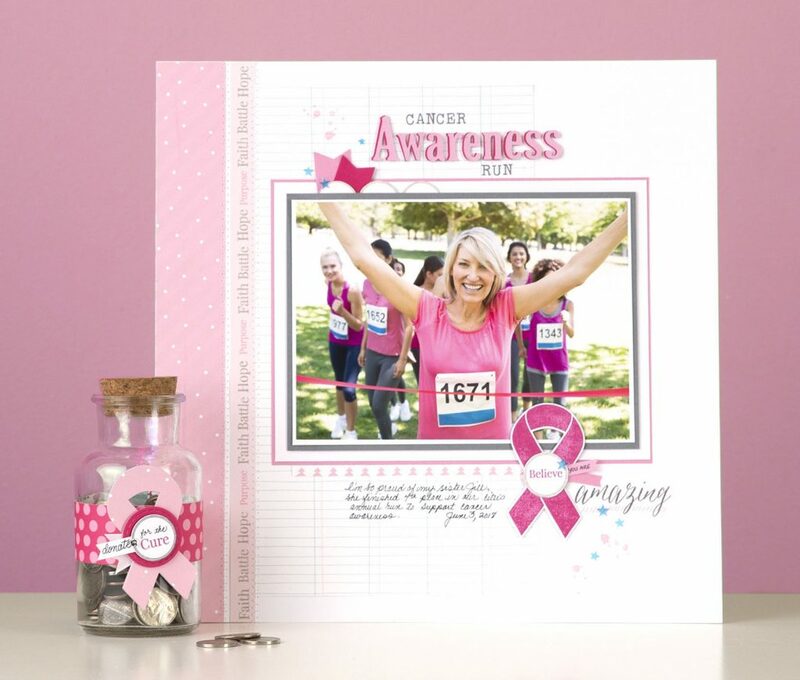 This stamp set can be used in a variety of ways, whether it’s promoting breast cancer awareness or any other cause. Use this stamp set to highlight the awareness ribbon color of your choice and show your support to for the causes and people you care about. Use your creativity to raise awareness during Breast Cancer Awareness month with the Ribbon Warrior special this month. Purchase either the My Acrylix® Ribbon Warrior stamp set: Item#CC101816, $11.95 discounted price. OR purchase the Ribbon Warrior stamp set + Thin Cuts at 20% off the retail price/# CC101817 Ribbon Warrior Stamp Set + Thin Cuts: $22.95 discount price.